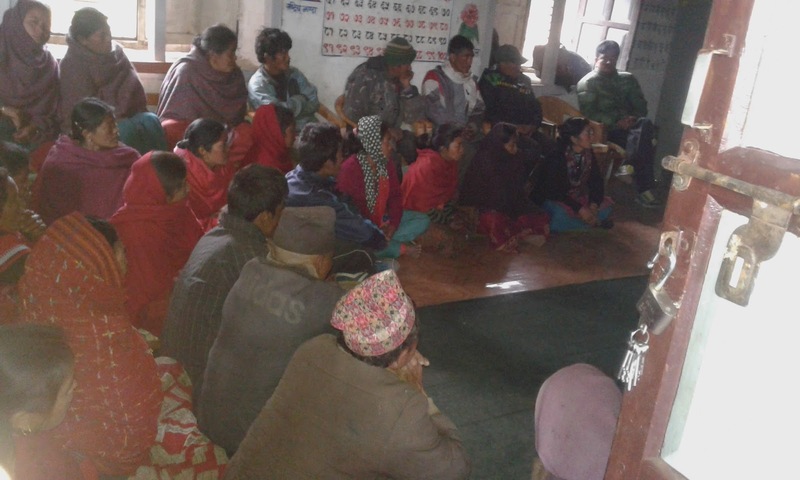 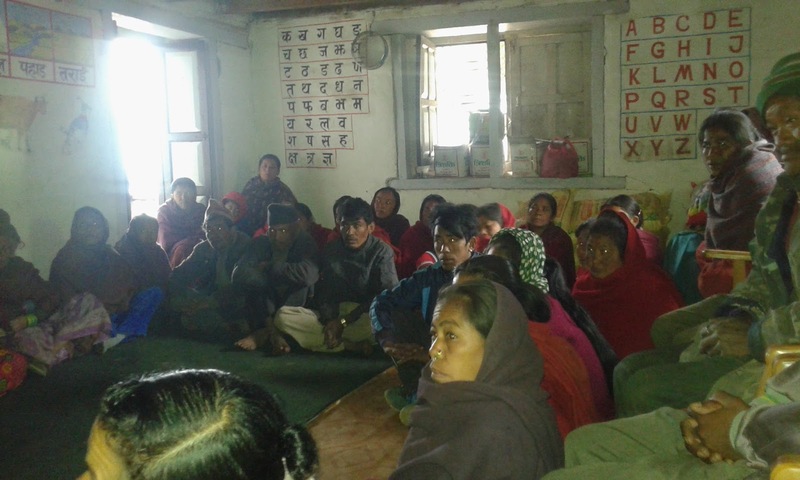 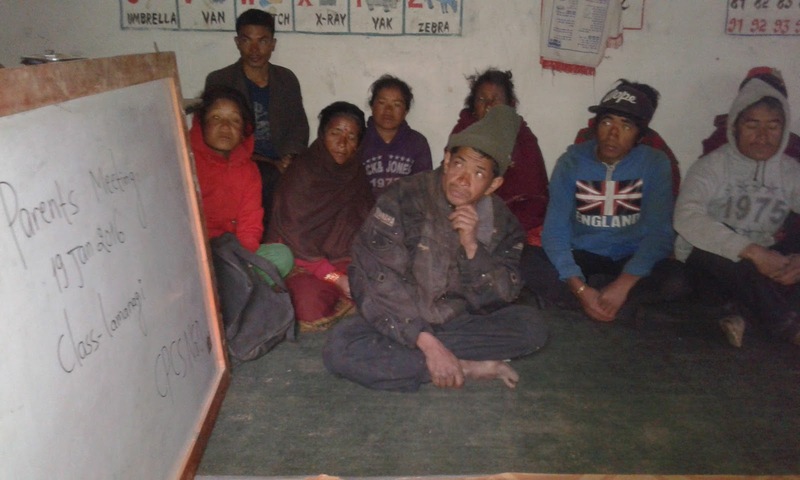 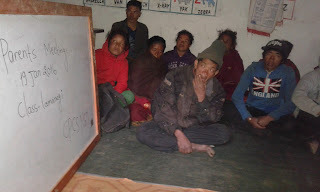 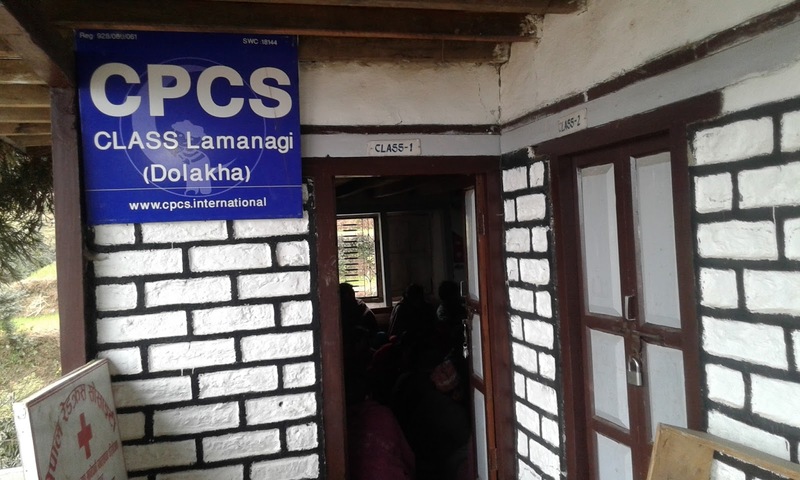 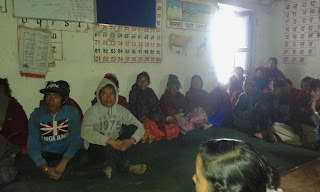 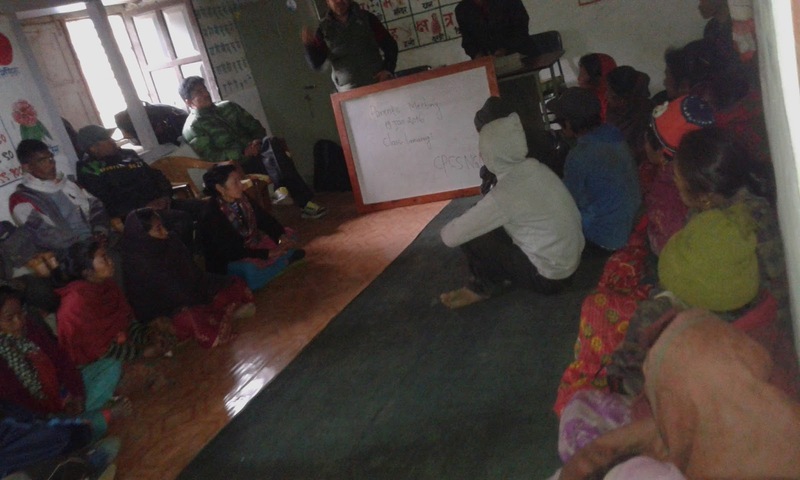 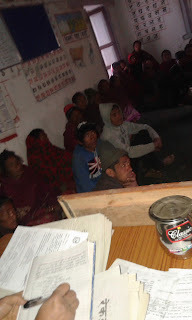 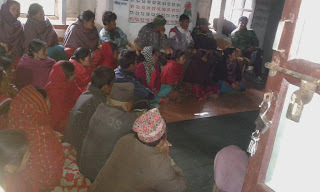 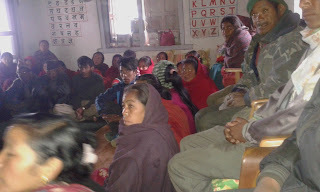 Parents Meeting, Lamanagi Lowere sceondary school on 19 Jan 2016. 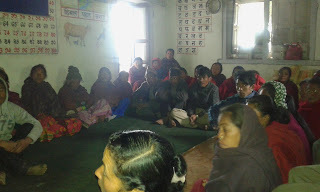 Headmaster, teachers, LSA also participated in the meeting.All participants share their voice by round table. 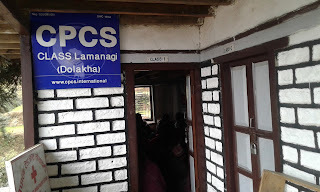 There seem problem of students leave classes without any information. 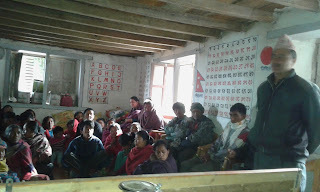 Which subject take place in the meeting.Headmaster and parents make interaction within the topic. 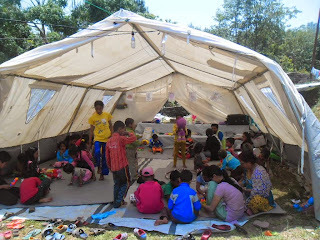 It is Thami community,they are marginalize ethic of nepal.